No matter what size your yard (or apartment!) 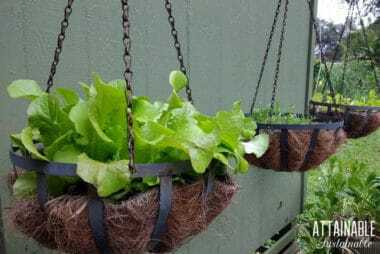 is, you can have a productive vegetable garden using techniques like vertical gardening, container gardening, and maximizing your garden yields. You don’t have to have acres of land in order to grow a lot of food. 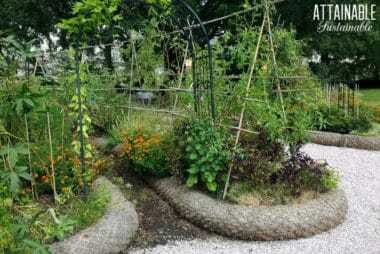 Urban gardeners across the globe are embracing the idea of small gardens. 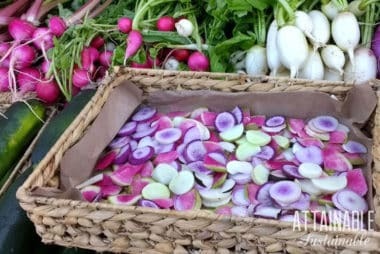 By growing abundantly in raised beds, transforming lawns into vegetable gardens, and growing food in the front yard, they’re harvesting food for their families. Growing some of your own food is smart and can save you some cash at the checkout. Small gardens are a great option for those with limited space, limited time, and limited mobility. Use the buttons below to learn more about small space gardening or use the search function to find what you’re looking for. 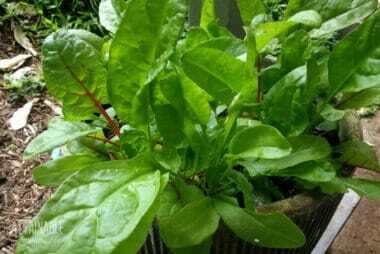 Growing Swiss chard in containers is a great way for urbanites to grow some greens. Of course, Swiss chard is a great addition to a full-sized garden, too. If you’re planting a garden, decide if you’re planting seeds or seedlings. 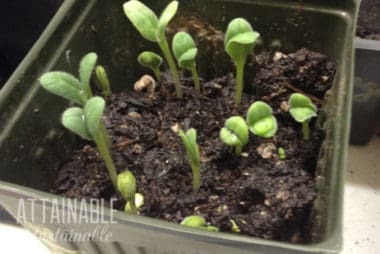 Here’s what to know about seed germination & growing vegetables from seeds. 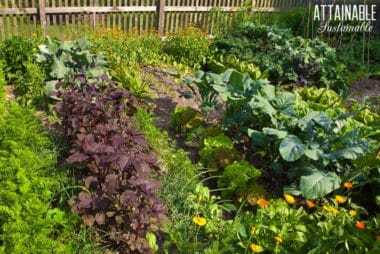 If you’re trying to adopt a healthy lifestyle but find the high cost of good food to be prohibitive, a kitchen garden plot might be the answer. Trying to figure out what will provide the best harvest for your space? Understanding annuals vs. perennials is a good place to start planning a garden. 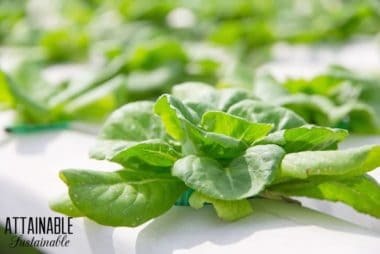 Discover the best microgreens to grow as well as how to grow microgreens indoors with this handy guide to growing wintertime salads. You’ve heard about hydroponics, but what is hydroponic growing? 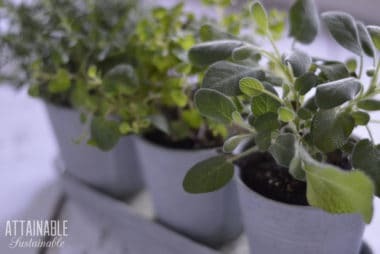 This method of growing plants without soil has many benefits for the home gardener. Extend your harvest season by utilizing the succession planting method. It’s an easy way to make your garden work harder and produce more vegetables. Tender green lettuce leaves are very susceptible to damage from slugs and snails. They’re also a favorite of pests like rabbits and deer, though admittedly those are not a problem for me here. To combat the damage from snails and slugs, try planting lettuce in containers up off the ground.